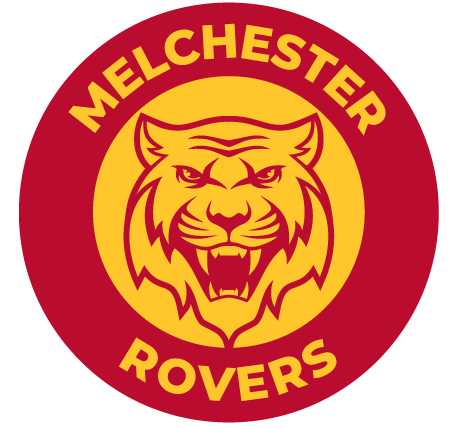 Write a new motto for Melchester Rovers! To celebrate the return of the classic Roy of the Rovers comic, we have teamed up with Rebellion to invite pupils aged 8 to 12 to get creative and write a club motto for Roy Race’s iconic football team, Melchester Rovers. As well as £250 worth of books and comics for their school, the winning pupil will receive a prize that money can’t buy – their motto will be written into an upcoming Roy of the Rovers book by best-selling children’s author, Tom Palmer, who will also visit the winner’s school! The winner and 10 runners up will also get a full set of signed Roy of the Rovers books. Publishers Rebellion have rebooted the legendary Roy of the Rovers comic for the 21st century to help inspire new generations of children to fall in love with reading through football. As part of Rebellion’s commitment to children’s literacy, the publisher has already donated 10,000 Roy of the Rovers graphic novels and illustrated fiction books to our National Literacy Trust Hubs around the UK. A new series of Roy of the Rovers books and graphic novels tell the story of 16-year-old Roy Race as he begins his career in football. When given the chance to play for Melchester Rovers, the team he has supported all his life, Roy must be fitter, stronger and more determined than ever. Using exciting excerpts and illustrations from the new books, we have created a range of free teaching resources and activities, including top tips from author Tom Palmer, to help pupils write a motto that encapsulates Roy Race’s passion for football, celebrates the team spirit of Melchester Rovers and inspires fans. Teachers will also receive a free Roy of the Rovers poster for their classroom and bookmarks for pupils.